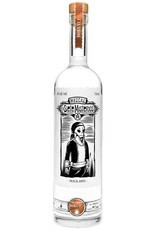 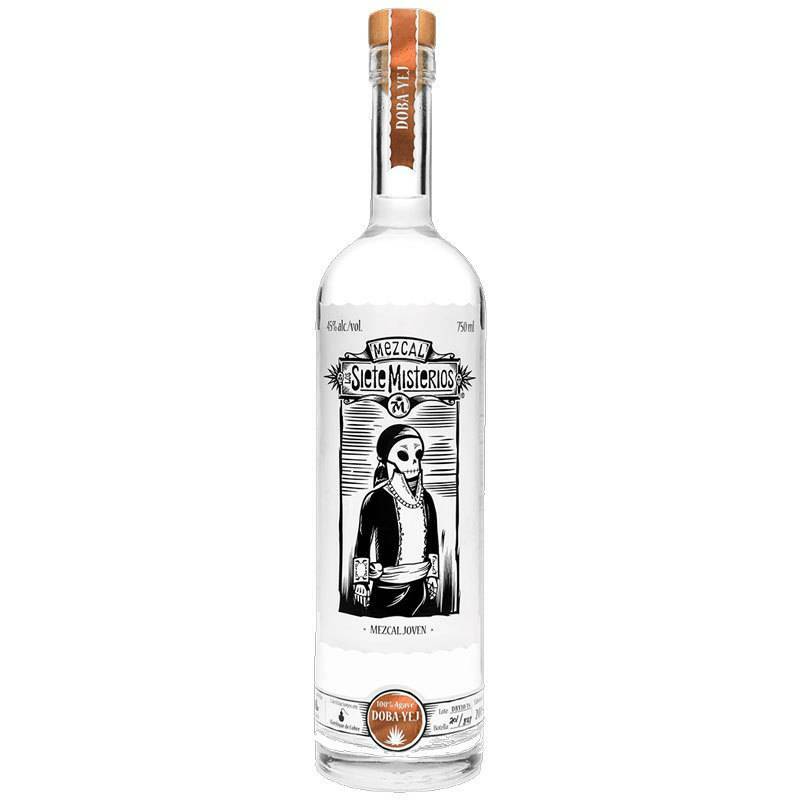 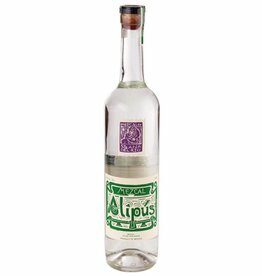 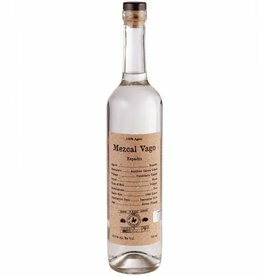 100% Espadin mezcal made in Oaxaca using traditional methods. 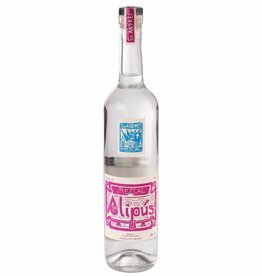 Produced by a small, environmentally conscious collective. 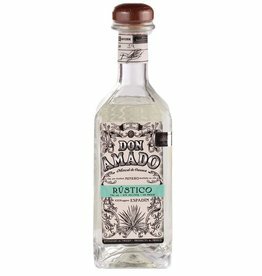 Tasting Notes: Butter, lime, sea spray, sweet tea, mesquite smoke.